Remember last year’s MWC, that was where the first of this smartphone series was released and now in this year’s MWC edition you’ve got another. 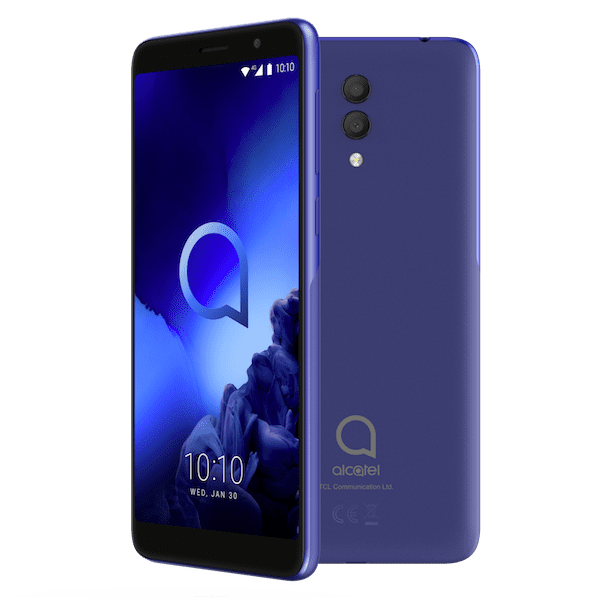 The Alcatel 1x (2019) follow suit with the same entry-level specs but a better design deviating from what the predecessor looked like. This smartphone right here has about the same low pricing too as the ones before it. Particularly suitable for anyone looking for a light performer with a reasonable price tag. 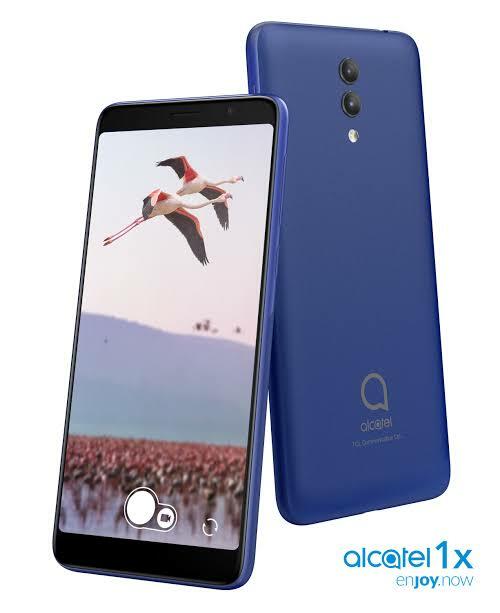 The Alcatel 1X (2019) smartphones have a satisfactory build quality which is plastic – a choice material for low budget smartphones. Thankfully, it doesn’t have a glossy finish that is known to be prone to smudges and fingerprint magnet, instead, it has a smooth dapper look. There are two separated circular eyed cameras along the middle of the phone with the flash and fingerprint on the same line below it. The smartphone is very much lighter than you might think weighing just 130g and is available in pebble blue & pebble black. There is an average sized screen on the smartphone, one that comes with a mediocre resolution, although, a good one for the price. The display is hugged by a thin bezel at the side but much bigger ones at the vertical apices. 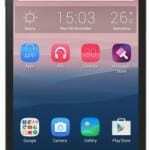 The screen measures 5.5-inch diagonally and the resolution at 1440 x 720 pixels. Exactly what is considered as average is what the smartphone offers but then again it is just an entry-level smartphone, this is excusable in the sense that the specs do notwarrant much of the power as a midrange or high-end smartphone would. You’ve got a 3, 000mAh capacity on the battery and a MicroUSB port for charging. On the optics side of things, there is a dual camera at the side good enough for the price and a selfie sensor that pretty much handles the social media jamboree. The two cameras positioned on the rear side are a 13 and 2MP pair while the solo 5MP takes the frontline. You’ve got to hand it to MediaTek, they are the most featured on entry-level smartphones and the MT6739/is very popular in recently made smartphones in that category. Also, featured on the Alcatel 1X (2019), the processor does the daily routine of keeping things running on the smartphone. Assigned to graphics like gaming or other activities that requires graphics rendering is a PowerVR GE8100 GPU. In line with entry-level specs is a 2GB RAM and a 16GB storage space with a memory card support up to 128GB. However, it is a bit disappointing that it still has Android 8.1 Oreo on it instead of the latest pie version. 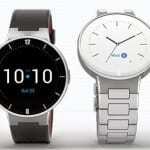 The smartphone goes for about 44, 000 Naira depending on the deal and your location.